Pump well installation, service and repair. 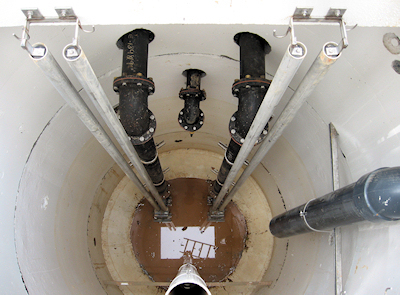 Experienced in pump well sewage installations we provide a full service. solutions. Including design, development and installation of any drainage protect. To find out more, Contact Coastal Drains Today.